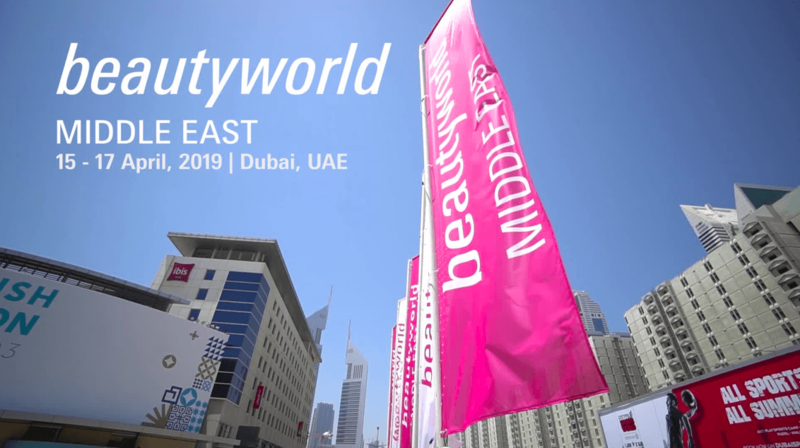 Beautyworld Middle East 2019, the largest international trade fair for beauty products in the region, will be held on April 15-17 at the Dubai World Trade Centre. From products to techniques, personalities to trends, this is the place to be for those working in the beauty industry. 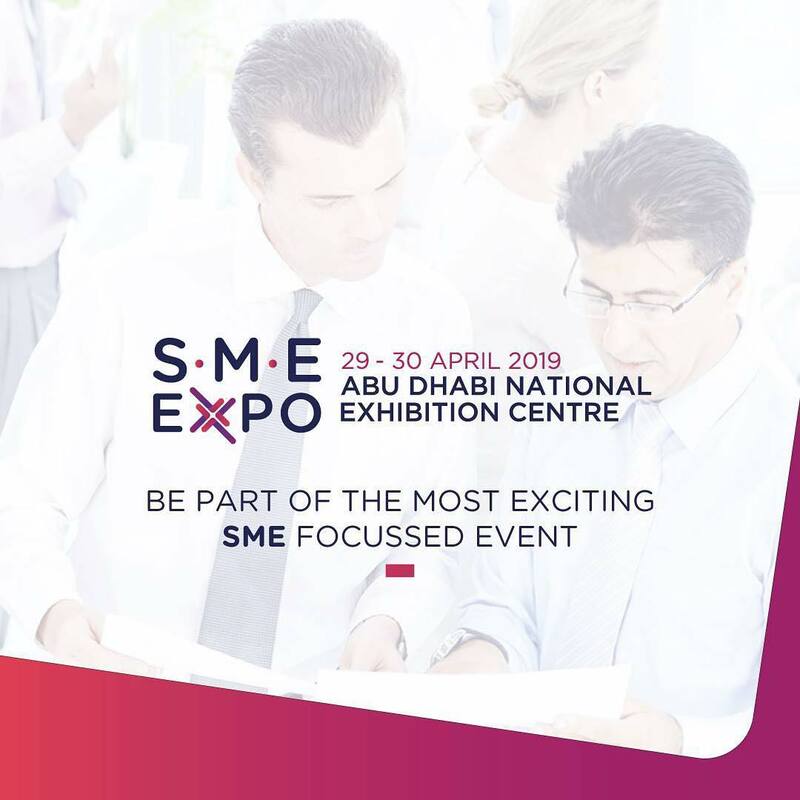 Accompanying the trade fair will be a series of speaker presentations and sessions, covering the latest industry trends, research, and developments. Visiting the event is free, but you can go through the online registration to avoid onsite registration queues.